Netting is shown at actual size – This pond has the net installed and is now protected from herons! 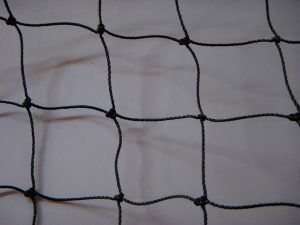 This net is virtually invisible! You can still enjoy the beauty of your pond and fish while protecting it from critters with this new net. The knotted material is very strong and will not rip or tear. It is UV protected nylon for longer life span. 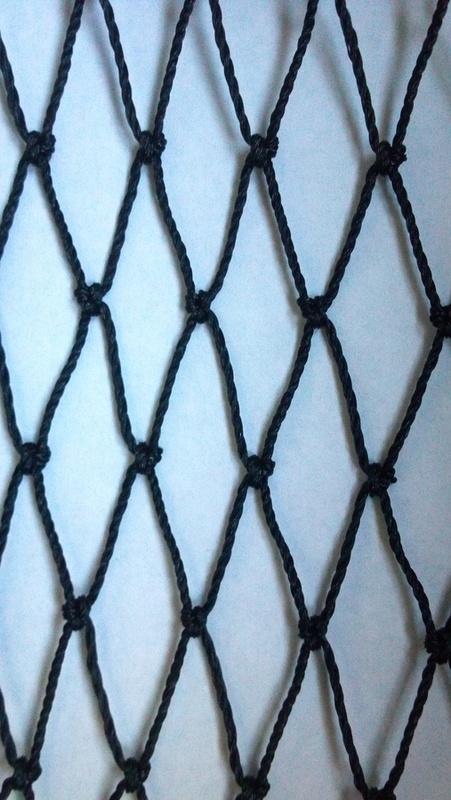 For best protection, suspend this net over the water’s surface. 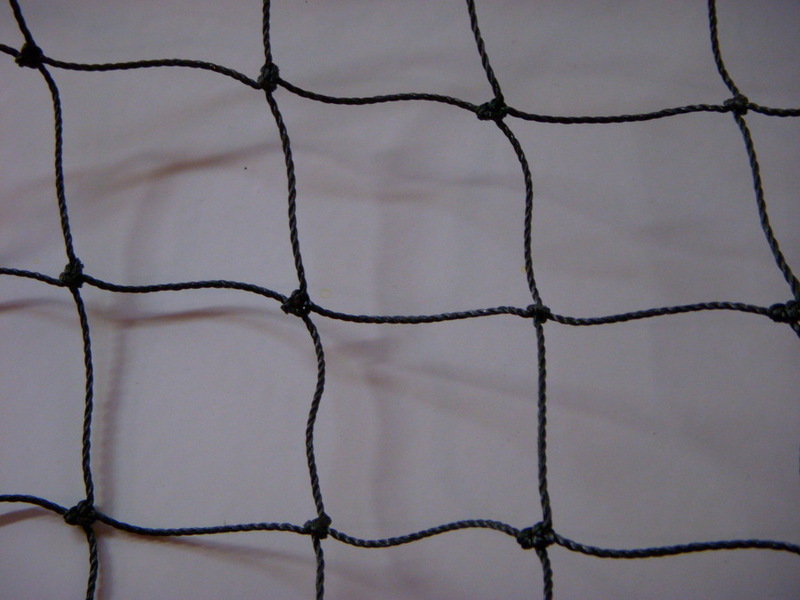 Our nets are cut into popular sizes and come with plastic pins to hold the netting in place. Call us for custom sizes.